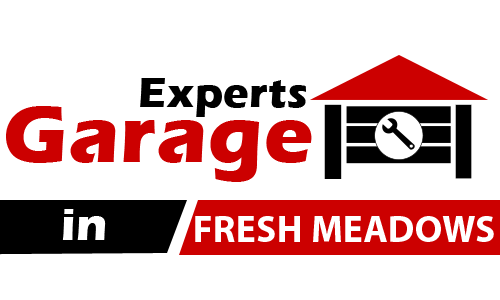 If you really want a seriously competent repair service provider, try us at “Garage Door Repair Fresh Meadows.” We guarantee no-frills solutions that are not tarnished by false or misleading marketing. Want to have that off-track door restored to its best condition as soon as possible? Call us to have the job scheduled and we’ll be sure to have everything fixed in no time. We understand how customers always want prompt service. We may not be an emergency garage door company but we always value time so we strive to get the job done as soon as possible. It doesn’t matter how small or big the problem is. Once we have it on schedule, we make sure that our personnel arrive on time to do the necessary repairs. Whether it’s a belt drive garage door opener issue or a simple problem that only requires garage door sensor maintenance, we make it a point that everything is accomplished as agreed. Our company invests in ensuring the proficiency of our personnel. That’s why we have regular trainings to update everyone on the best and most efficient methods or solutions when doing door repairs and other related tasks. We don’t hesitate to spend on enhancing our skills to be able to deliver nothing but the best services possible. We always strive for efficiency. If we can cut the required work time without sacrificing quality, we will try our best to do it even if it means procuring more advanced tools and undertaking workshops. Our goal is to make sure that our customers see results – positive results without delays, at a rate that is faster than what other garage door service providers can offer. Of course you can’t just believe our claims through mere words. So give us a try and contact us to arrange the details of the repair job you need. We are confident that you won’t be disappointed. You can read more about our services and the feedback of our numerous customers on our official website and Facebook page.